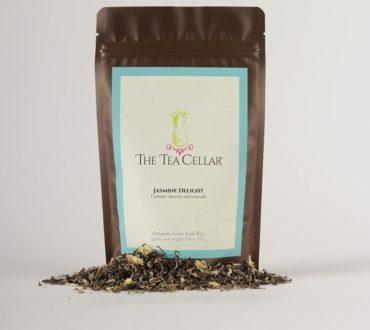 All tea drinkers need to experience the delightful flavors of our Jasmine Delight Tea! 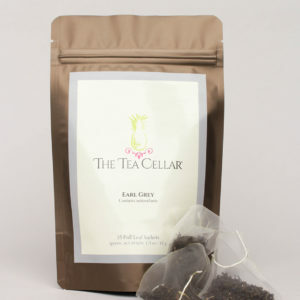 It is a handmade loose leaf green tea scented with Jasmine flowers. 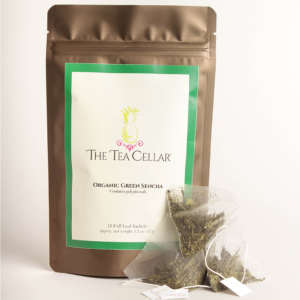 This exclusive organic jasmine-scented green tea is selectively imported from a small family-owned tea farm in the high mountains of the Sichuan province of China. 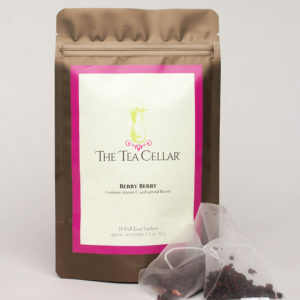 Scented three times with organically grown Jasmine flowers. Suggested pairings: cheeses, chicken, and desserts. 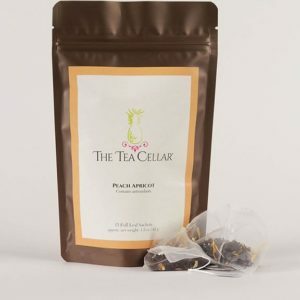 Ingredients: Organically grown green tea and organically grown Jasmine petals. Withered, hand-twisted, dried and not fermented.